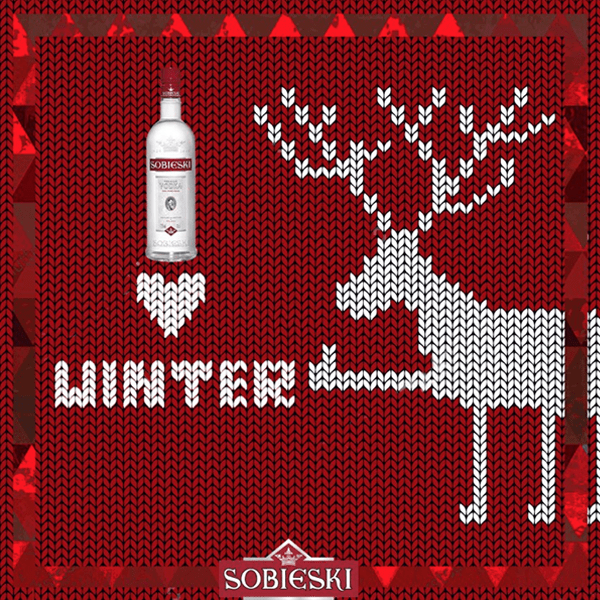 Sobieski is a leading brand in its country of Origin, Poland, but short distribution experience in Spain. We needed to introduce a new brand in a market ruled by a very moody target: Youngsters between 18-24 that ask for specific alcohol brands when they party. 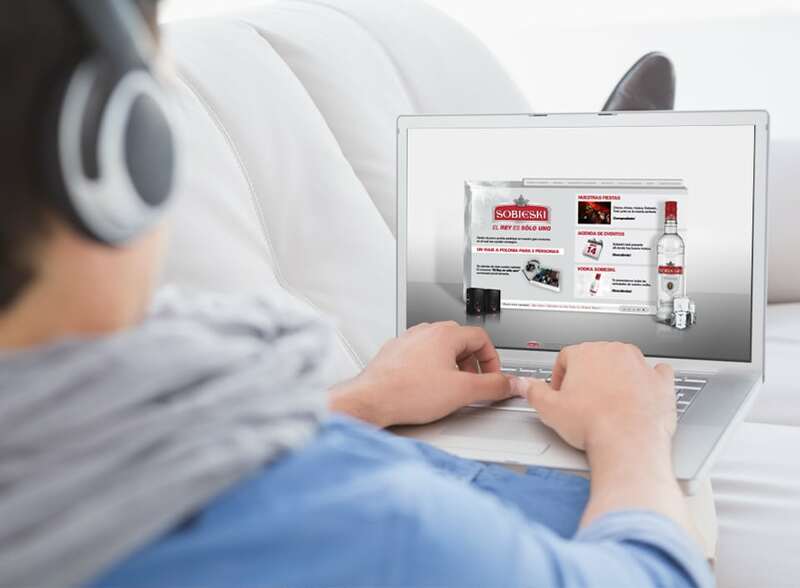 We designed a communication strategy that gathered the main hobbies of our target: Going out partying with friends, electronic music, traveling and social media. We created an app that allowed the users to feel like a DJ for a while, as they created a whole music track with a virtual turntable. They had to share this track on their social profiles and their friends/followers voted for the best. 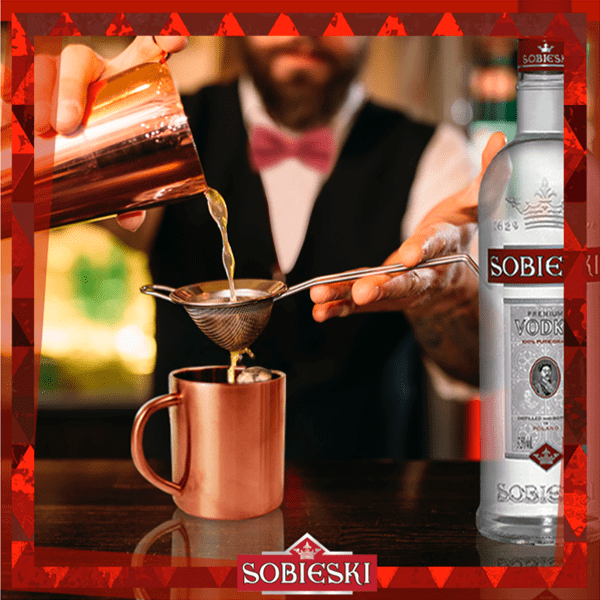 The winners got to travel to an electronic music festival in Poland, sponsored by Sobieski. We also sponsored the mayor electronic music festivals in Spain. Inside, we gave out tryouts of our products, we gathered contacts and invited the assistants to participate in our contests and use the app. By managing all the social profiles of the brand on the different networks, we keep communicating with our public both ways.